Facebook Profile: “Louise nhm Smith” – I get a lot more interaction on my profile. NHM Readers often ask anonymous questions and I ask the NHM community to provide their advice and support on the readers behalf. I also have several FB groups set up which are a great way to meet like minded parents and you are very welcome to join. Details are in this post. 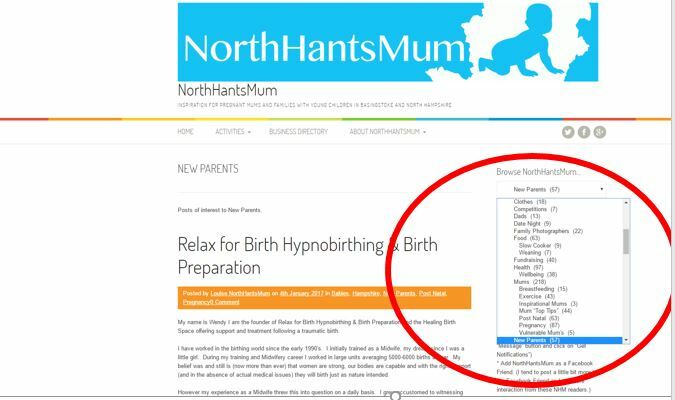 Website: NorthHantsMum.co.uk – you can subscribe to NHM so that you get an email every time a post is published. This is the ONLY way you can guarantee not to miss any posts on NHM. NHM has been running since June 2011, and has over 1000 posts, so please use the feature below to find what you are looking for. 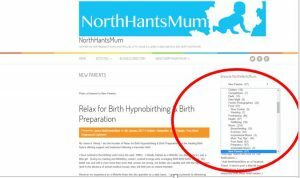 The “Browse NorthHantsMum” feature on NHM is AWESOME for finding what you are looking for!! If you have any questions at any point, please don’t hesitate to get in touch at NorthHantsMum@gmail.com. Welcome to the NHM Community!